Have you ever posted a picture on Facebook and later regretted putting it up there in the first place? Well, it has happened to me so many times too numerous to count. 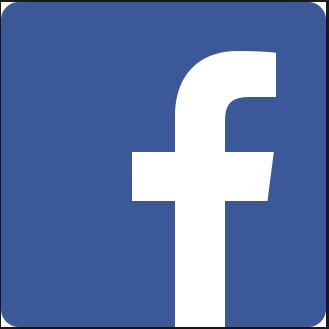 So, I embarked on what you will call a research to find out how to delete Facebook photos fast!. Guess what? I found it and I'm about to share the secret with you. Read on to find out how to delete Facebook photos fast!. Easy as that! Delete those photos now. Remember, you can only delete a photo you uploaded by yourself. If you want to delete a photo you were tagged in, you will have to ask the person who uploaded it to take it down.